IOTA Foundation joins forces with hardware creator Riddle&Code to transform industrial machines. By assigning them with a digital identity, they become reliable data sources which allows them to operate autonomously. 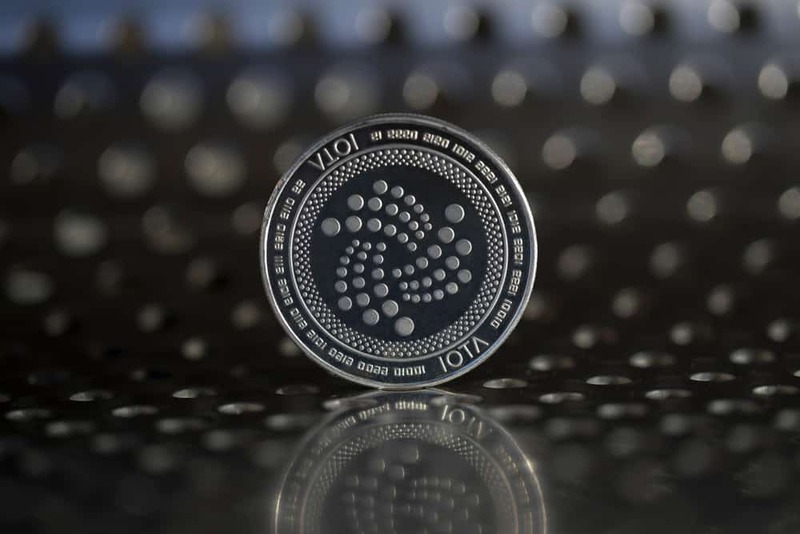 The IOTA Foundation has announced on December 3 its partnership with Riddle&Code, a blockchain hardware, and software company, to enable autonomous machine-to-machine transactions on the IOTA Tangle. The integration of Riddle&Code’s to IoT devices extends trust to data sources and, therefore, enables the decision-making process based on IoT data. To obtain this, the technology utilizes only the designated data sources that play a role, by selecting the ones marked with a trusted identity. The collaboration allows the creation of a fully trusted path from sensor to blockchain, which optimizes the functionality of existing technologies like QR codes on physical objects, that can be easily copied or cloned. Furthermore, this additional trust allows humans to grant more freedoms and autonomy to devices, such a self-driving car or industrial robots executing complicated tasks. Any electronic device such as smart meters, that measure energy consumption, is compatible with the Secure Element hardware. IOTA Foundation and Riddle&Code will be demonstrating the integration of its solution, where participants will be able to see how a secure identity gets assigned to a device and records transactions on the IOTA Tangle.